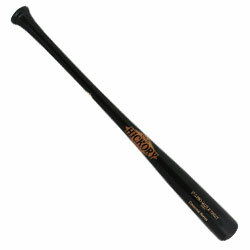 The Old Hickory Diamond Series Pro DS54 is cut to a T141 profile. 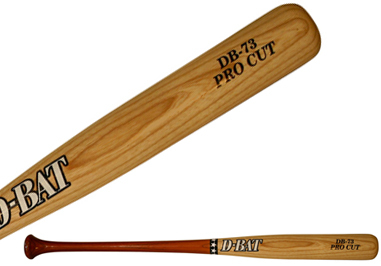 The DS54 has a medium barrel with a medium taper to a medium handle that goes straight into the knob. 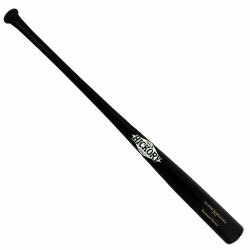 Similar to the Old Hickory J154. 32", 32.5", 33", 33.5", 34"